Hokkaido Electric Power Company says that 99 percent of the power supply has been restored across the quake-hit island prefecture in northern Japan. 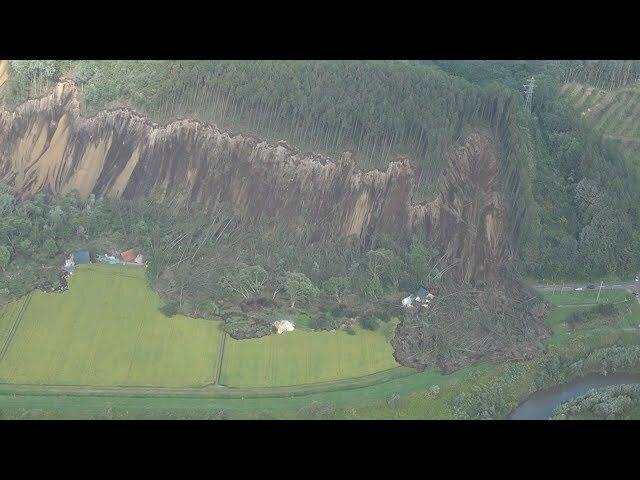 The utility says that roughly 3 million kilowatts of electricity has been restored as of 2 AM Saturday for the first time since a strong earthquake hit the northern prefecture early Thursday morning. Industry Minister Hiroshige Seko said on Friday that roughly 3.6 million kilowatts of electricity will be supplied on Saturday, and that power will be back on in all affected areas.